OPINION: Can a low-carb diet really cure autism?! May 23 2018- POSTED BY Loknath Das Tags: 'cure', 'really, a, Autism, Can, diet, Low-Carb, Opinion Comments Off on OPINION: Can a low-carb diet really cure autism?! MY car started making the strangest thudding noise last week. I double-parked at my local coffee shop and asked the bearded barista to have a look under the hood. After some examination, he poured a double shot soy latte into the oil compartment. My Volkswagen Golf now billows choking smoke when I push on the clutch, but the noise went away, so… success! Almost as absurd as this proposition is turning to a documentary about a diet for guidance on treating serious medical conditions. And yet that’s what we’re being asked to do with the new Netflix series The Magic Pill. 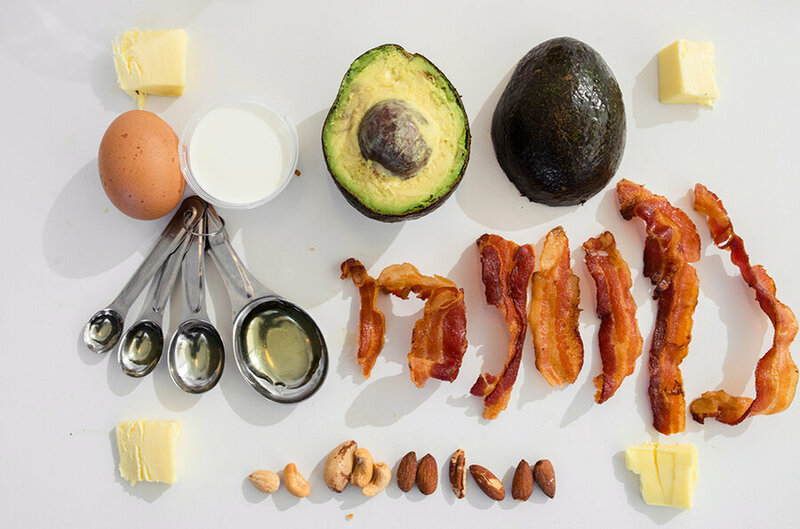 It explores the controversial ketogenic diet and its apparent potential to eradicate common chronic illnesses like autism. It argues that the modern diet is to blame for such diseases and therefore, changing what you eat can cure illness. The Magic Pill presents a number of examples to prove its case, including a young girl who suffers autism but experiences a miraculous improvement in her symptoms when she improves her eating habits. Writer Shannon Malloy thinks changing your diet to treat autism is a “stupid” concept. Before she switched to the high-fat, low-carb diet, Abigail’s meals consisted entirely of processed chicken fingers, goldfish cracker biscuits and artificially flavoured apple. After, her parents say her bowel movements improved and she was able to concentrate thanks to the more nutritious food she consumed. Healthy eating improves the way your body functions and the way you feel. No one is disputing that or saying it’s a bad thing, and anyone encouraging Australians – among the most obese in the world – to ditch bad habits should be praised. Where I have a problem with the almost evangelical tone of this film is what happens next. Abigail’s parents are so unquestionably impressed with the results that they decide to stop giving her medically prescribed and vital anti-seizure medication. They do this without consulting their doctor – a trained specialist – and instead rely on the diet. The Australian Medical Association has criticised the film, with the body’s president Michael Gannon declaring it “dangerous”. Medicine belongs in the hands of doctors and science is not some abstract idea. While eating better can improve your health and quality of life, relying on a miracle diet alone to cure disease is a stupid prospect.